Rating of higher educational institutions III-IV of levels of accreditation | See you in Ukraine! In world and European educational space rating systems were widely adopted and also had application in various spheres economic, social, and political activity. For estimation of activity of HIGHER EDUCATION INSTITUTIONS of Ukraine criteria of quality of the international standards are used. Such approach gives the chance most adequately and to estimate objectively a class category of this or that university, compared to Higher education institutions of other countries. The Ministry of Education and Science, youth and sports of Ukraine carried out the analysis of all kinds of activity of the Ukrainian HIGHER EDUCATION INSTITUTIONS and their profile rating is made. So, considering the above-mentioned indicators, the first place among HIGHER EDUCATION INSTITUTIONS of the general specialization was occupied by the Kiev national university of a name of Taras Shevchenko. The second and third place was divided by right by the Kharkov national university of a name of V. N. Karazin and the Sumy state university. In the list of technical colleges of Ukraine the honourable first place was occupied by the Kharkov national university of radio electronics. On the second and the third - National space university of a name of N.E.Zhukovskogo «Kharkov aviation institute» and National technical university of Ukraine «Kiev polytechnical institute». The rating of public health higher educational institutions opens National medical university of a name A.A. The pilgrim in Kiev. 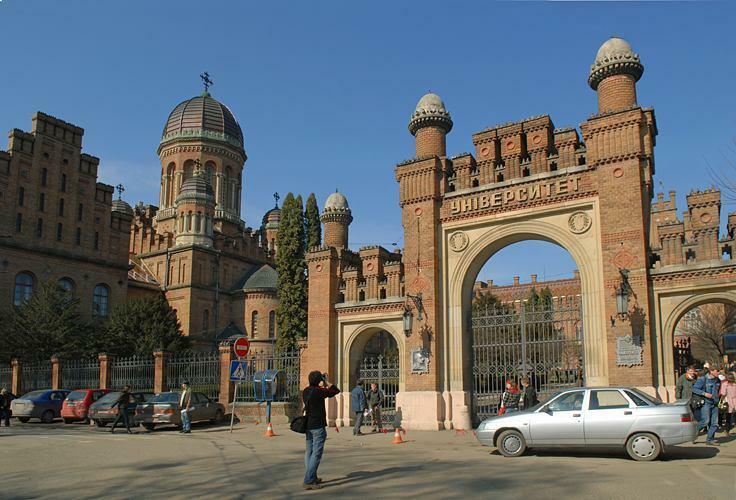 Further, on the second and third place, settled down the Lvov national medical university of a name Daniel Galitskogo, and also Vinnytsia national medical university of a name of Pirogov. Among universities, main economy, finance and the administrative business, the University of banking of National bank of Ukraine was recognized as the first. The Donetsk national university of economy and trade of a name of Tugan-Baranovsky became the second by the specified criteria. The third place was occupied by Donetsk state university of management.